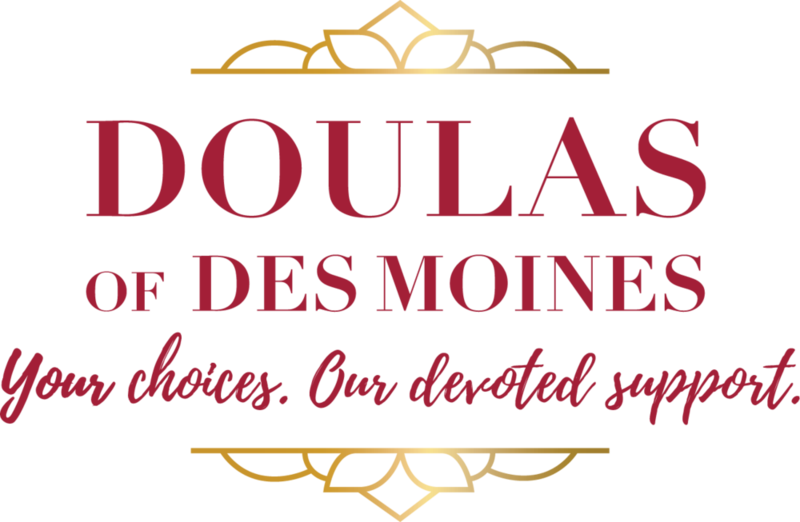 Doulas of Des Moines offers a comprehensive range of support services built to enhance your pregnancy, birth, and parenting experiences. 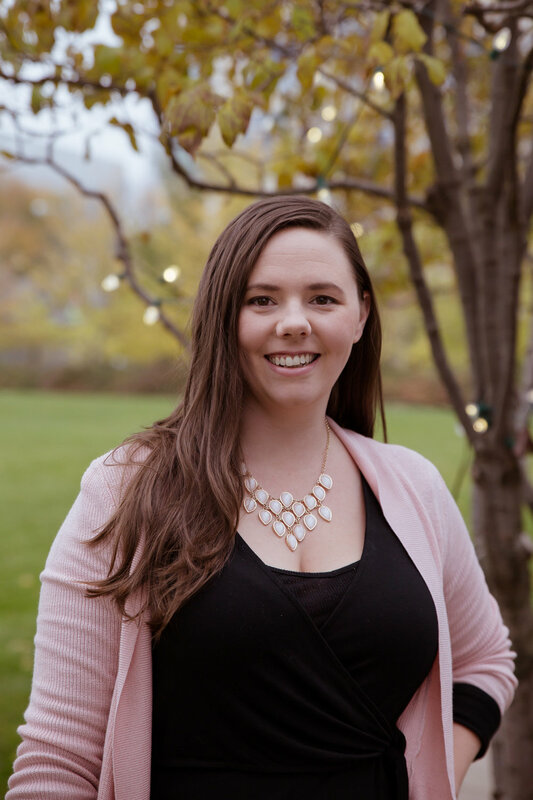 We know that there is no one right way to grow a family, and we know that truly unbiased, non-judgmental support can be hard to come by as a new or expectant parent. That’s why we provide support, not advocacy, through your pregnancy, birth, and parenting experiences. We are devoted to supporting all of your choices without bias or agenda, so you can focus on doing what’s best for your family. We would be honored to support your journey. Click below to learn more about each of our team members, or contact us to talk with us directly. Shaylyn Dearchs - Photo coming soon! Gabby Creed — Photo and Bio coming soon! 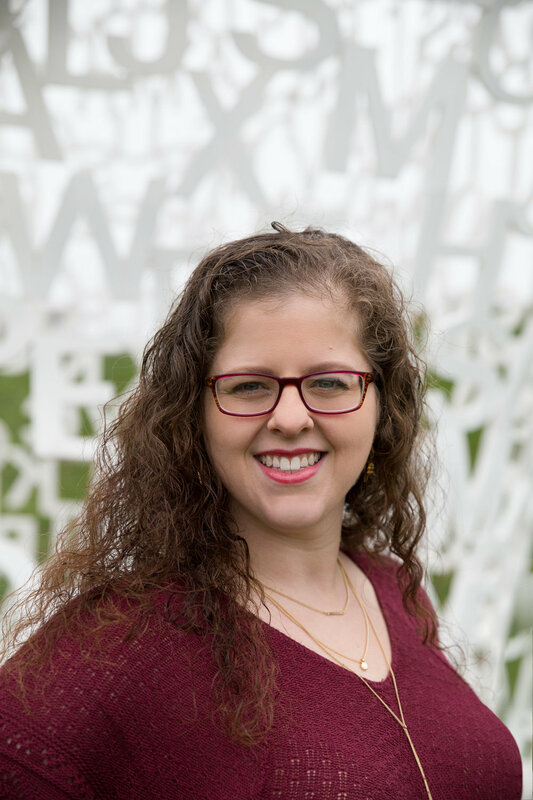 Nichole Huber — Photo and Bio coming soon! To provide professional support, without bias or agenda, to individuals and families in their own unique lives and experiences. abstain from providing unsolicited advice or "education"
foster positive and respectful relationships with the healthcare providers and other professionals with whom we work.